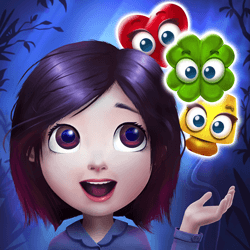 Pudding Monsters is a deliciously addicting puzzle adventure with wacky characters and innovati.. Try to clear all stone blocks in this addictive puzzle game and earn as many points as possible..
Can you master the 7x7 board? Form lines so that you don't let the colorful tiles fill the whol..